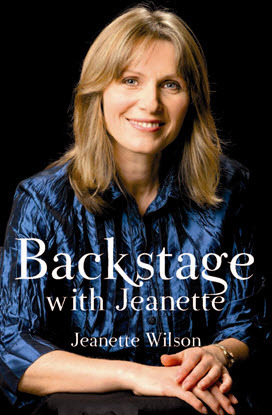 Home / Jeanette’s Books / 90 Stepping Stones: 7 days Health, Vitality & Wellbeing Journal. Transform your Health, Vitality & Wellbeing in 90 simple steps over 90 days. STARTING YOUR DAY RIGHT is a key practice. ANYONE can get FREE download of the first 7 days.